This year, the popular POSB PAssion Run for Kids 2018 is celebrating its 10th anniversary! 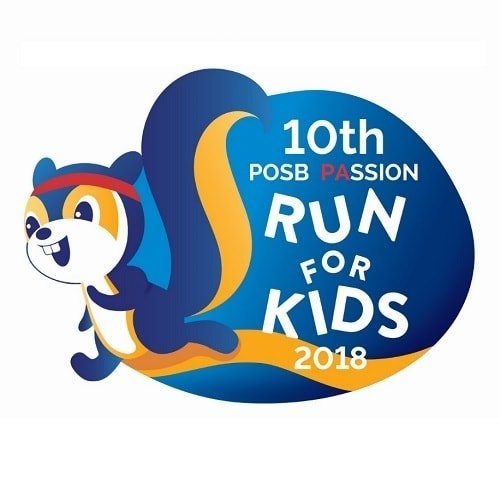 POSB PAssion Run for Kids is a collaboration between the People’s Association (PA) and POSB for the charity run that started in 2009, to raise funds to support innovative and meaningful programmes that provide developmental and community engagement for children in the community. 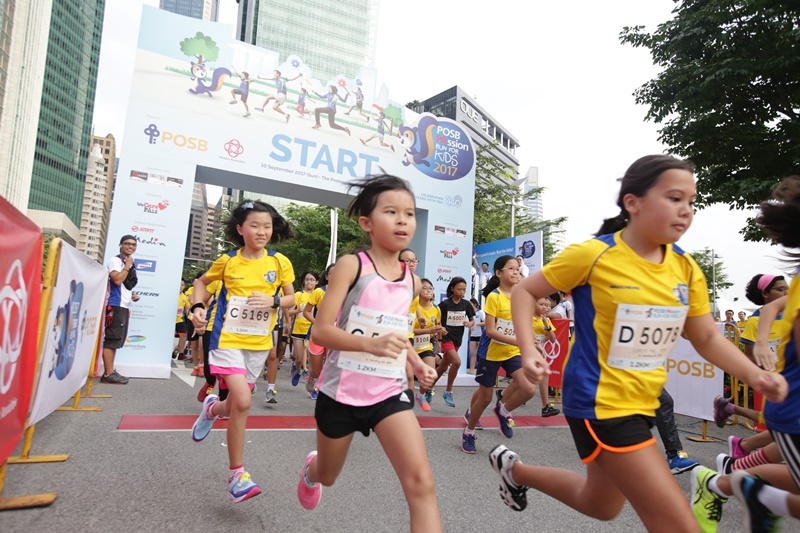 Proceeds from the run go towards the POSB PAssion Kids Fund – a fund that supports underprivileged kids up to 16 years old through different enrichment programmes in Singapore. To celebrate its 10th anniversary, for this first time, this will be an evening run on 8 September 2018, Saturday at the Marina Promontory from 4.00pm – 10.30pm. Over 10,000 participants are expected to participate in the Run this year and they will participate in various categories which include the 10km/5km Adults’ Competitive, Kids’ categories as well as the Family Walk. Look out for fun-filled activities at the mega carnival including outdoor movie screening, immersive digital games and so much more. These activities are perfect for all ages where families and friends can bond and have an enjoyable time together! Thanks to People’s Association (PA) and POSB, we have one set of 4 family passes to giveaway for you and your family to participate in POSB PAssion Run for Kids 2018. Don’t miss this opportunity to join in this fun-filled and meaningful run with your family! 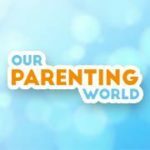 1) LIKE and FOLLOW Our Parenting World Facebook Page, People’s Association (PA) Facebook Page and POSB Facebook Page. Hurry, giveaway will close on 13 August at 23:59Hr. Winner will be announced and notified on 14 August, please check this space for winner’s announcement. Pingback: POSB PAssion Run for Kids celebrated its 10th anniversary with 1st ever evening run! Hope that it takes place every year. Thanks for sharing.